3. 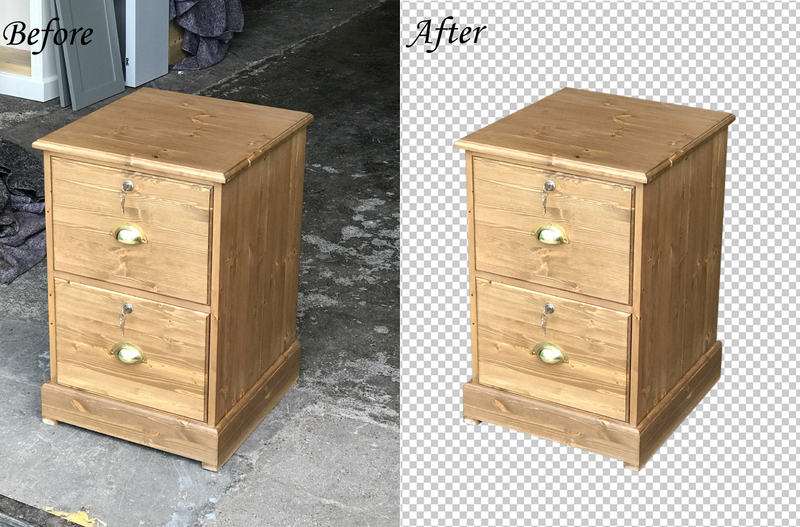 Basic retouching, if you need. If your needed for satisfaction you can give me 1/2 FREE TRAIL IMAGES for test my expertise before buying hourlie so if that ok then you can buy hourlie. I am a professional graphics designer. 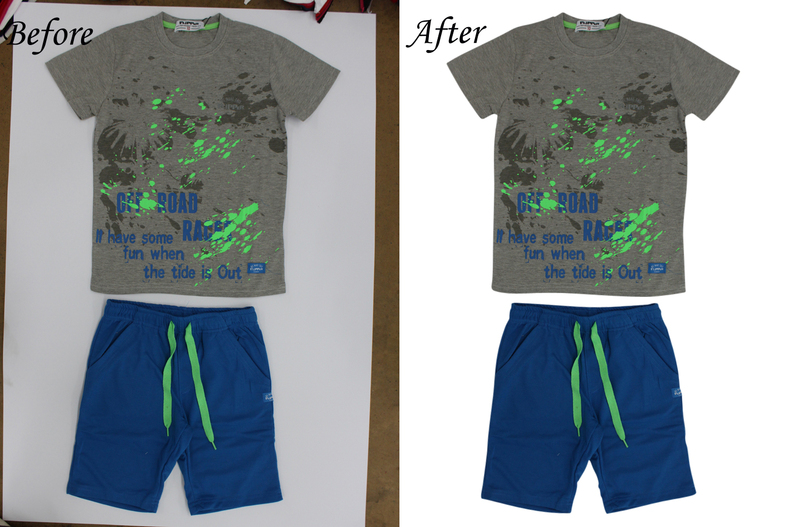 The object will be manually clipping in Photoshop to using pen tool. I don't use any quick selection methods. 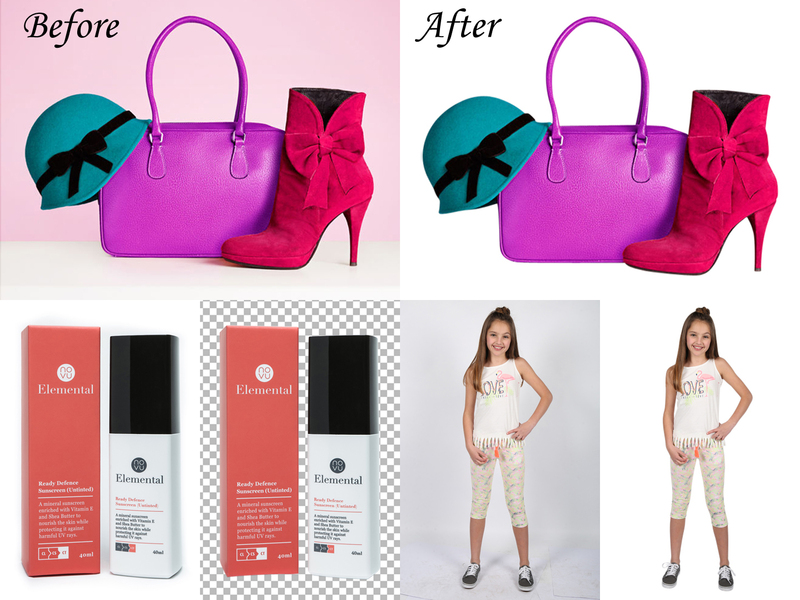 Objects will be manually selected and cropped, so the edges would be perfectly sharp and crisp. This hourlie is just for Cutout/background removal purposes. Not for image hair masking. 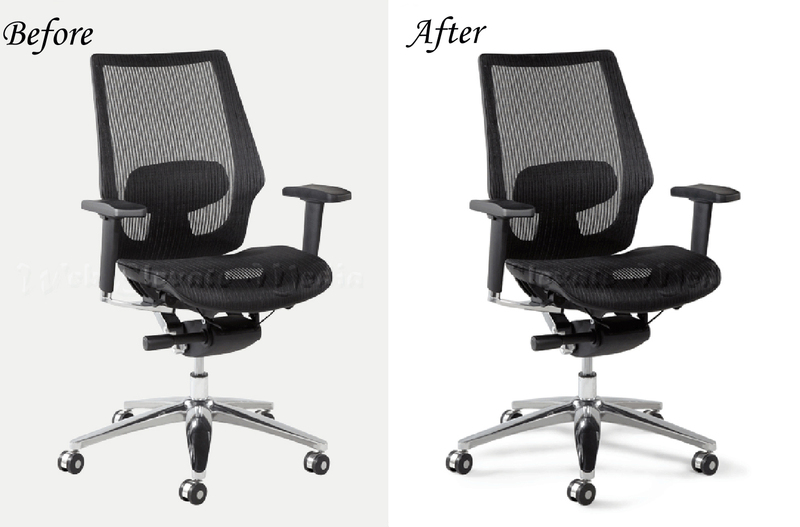 You will receive it in a transparent PNG format and White background JPEG format. So When you order me let me know please which format you want ? Note: If you have any quantity of images (200,300,500,1000+ etc) or complex/super complex images, no problem.....Just knock me before buying this hourlie. 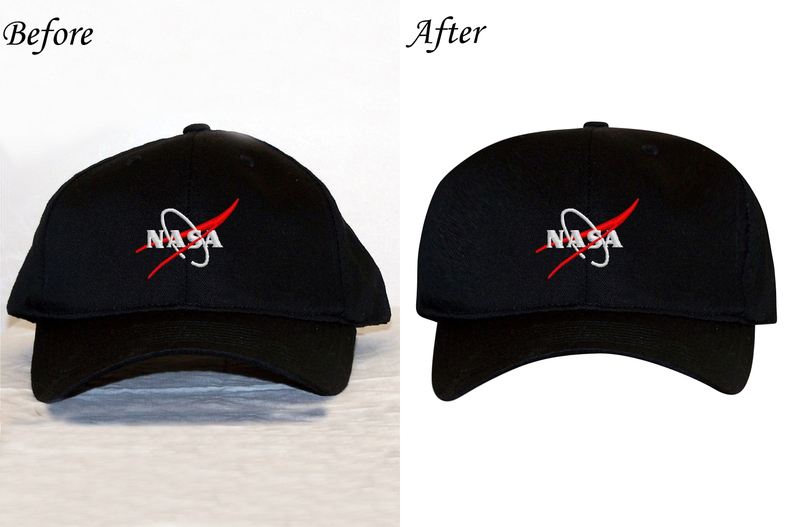 => And Other works Of Image Editing. 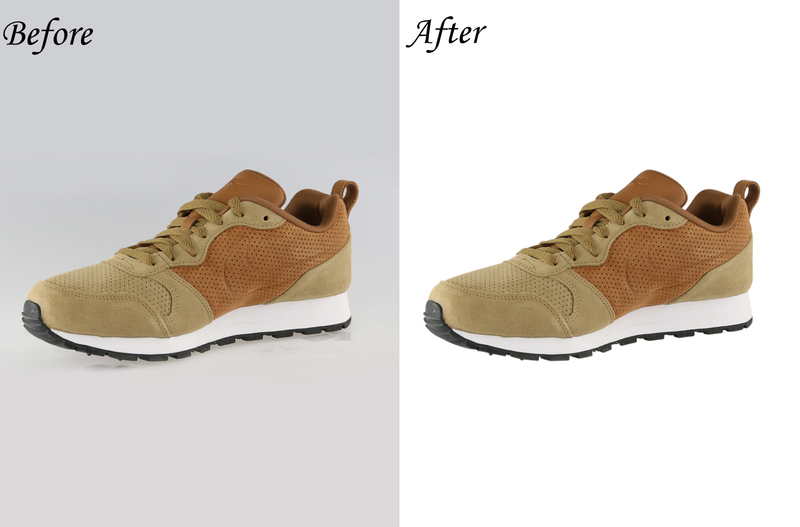 If you need image editing related any services(More/Another work) outside of above list, Please contact me before ordering. Amazing worker, always there when I need him. Once again thanks a million, over 200 images edited in less than a day. 3rd time I have used this service, brilliant again. 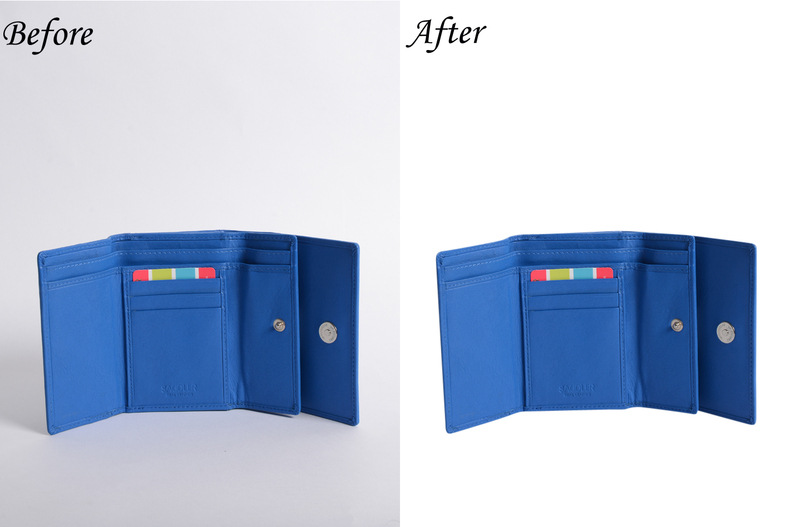 Clipping path, Background Remove/Cut Out, Photo Editing, Image Retouching, Image Manipulation, Image Masking, Color Correction. I'm Md Maminul Islam from Bangladesh. 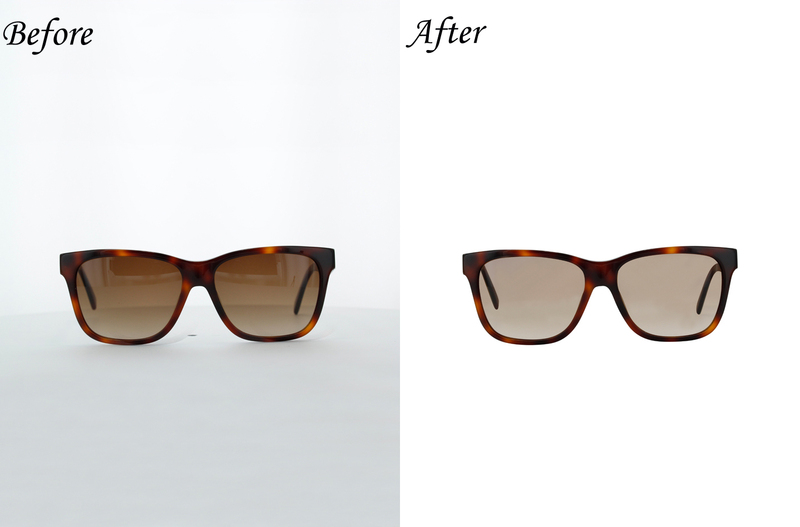 I'm offering image editing services like Clipping path, Background remove, Image cut out, Image manipulation, Image retouching, Image...Read moreI'm Md Maminul Islam from Bangladesh. 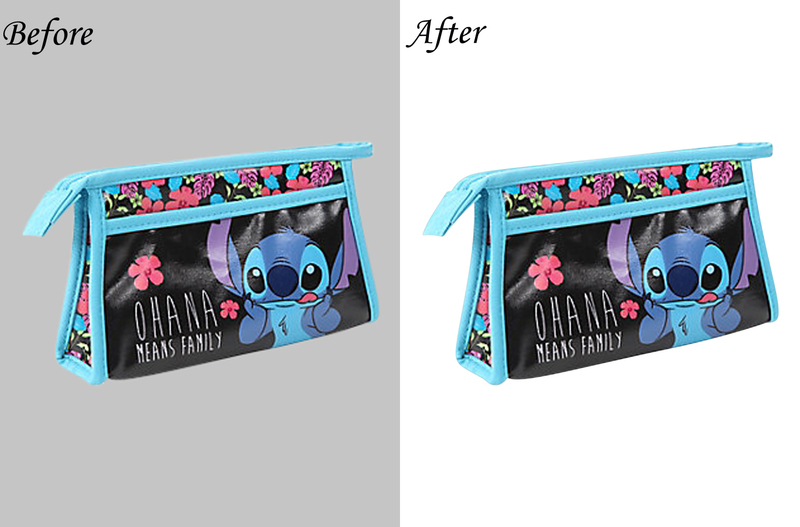 I'm offering image editing services like Clipping path, Background remove, Image cut out, Image manipulation, Image retouching, Image masking, Image re-sizing, Shadowing and Color correction. I'm open 24/7 for a test run !